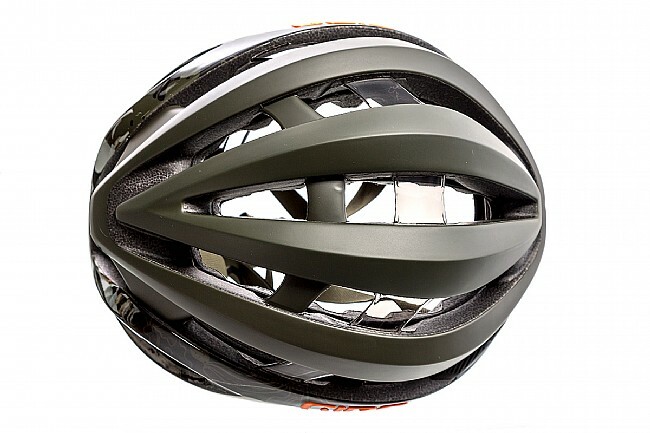 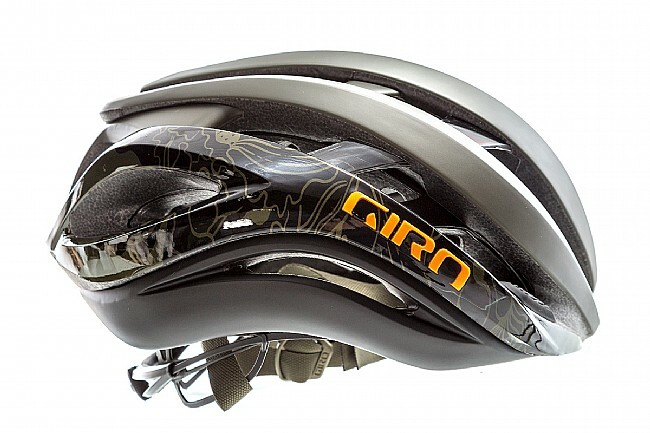 Giro's Aether MIPS Olive Collection Helmet offers performance, fit, and high-quality fabrication. 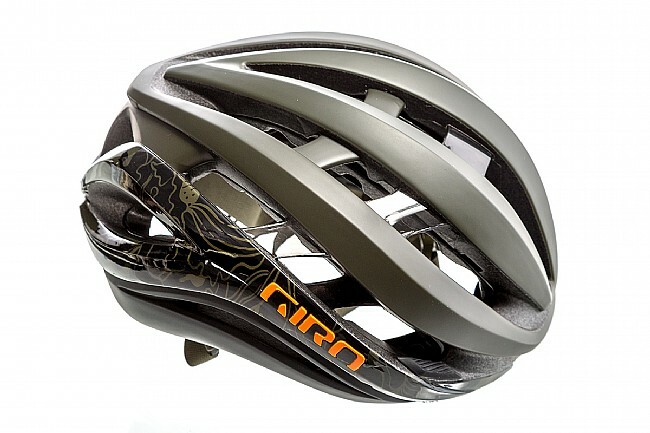 It combines an airy, open design with advanced rotational energy management for even greater head protection. 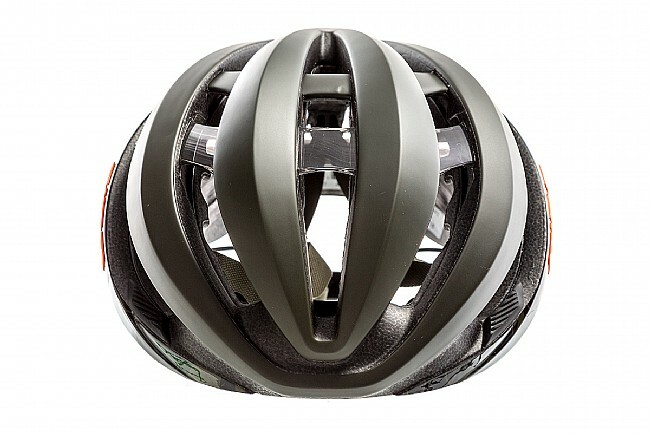 The dual-density EPS foam liner helps manage impact energies, while the deep internal channeling provides cooling airflow. 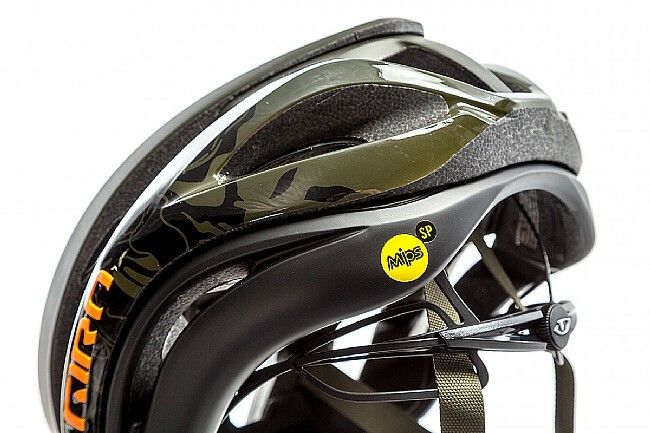 MIPS Spherical technology is integrated between the layers of EPS foam – instead of against the rider’s head – deliver the benefits of MIPS without diminishing comfort or breathability. 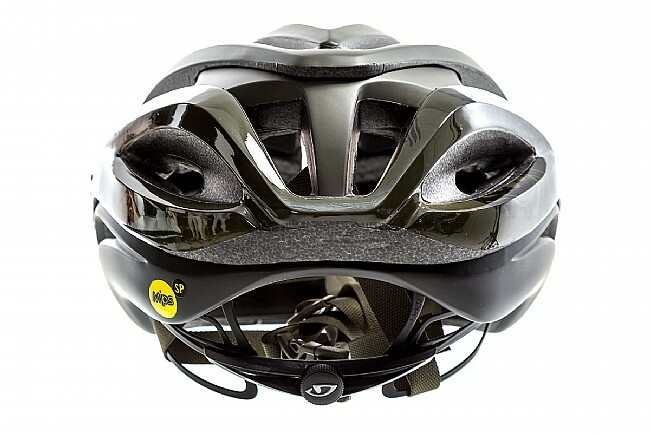 The sleek six-piece shell embodies a series of large vents, with added structural reinforcement via a shatter-resistant AURA reinforcing arch. 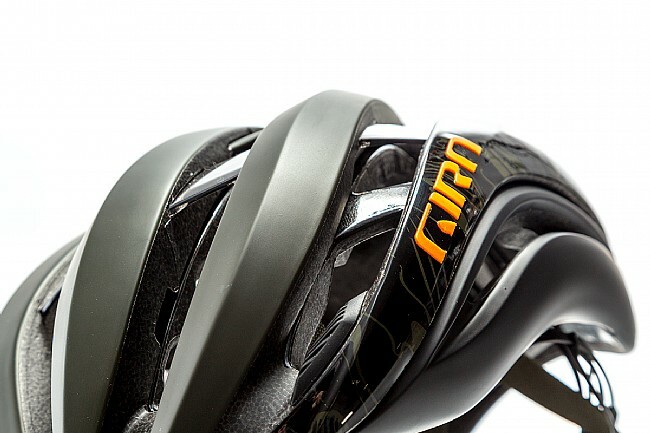 Equipped with the 3-way tunable Roc Loc 5+ Air fit system, achieving a custom fit is fast and easy.